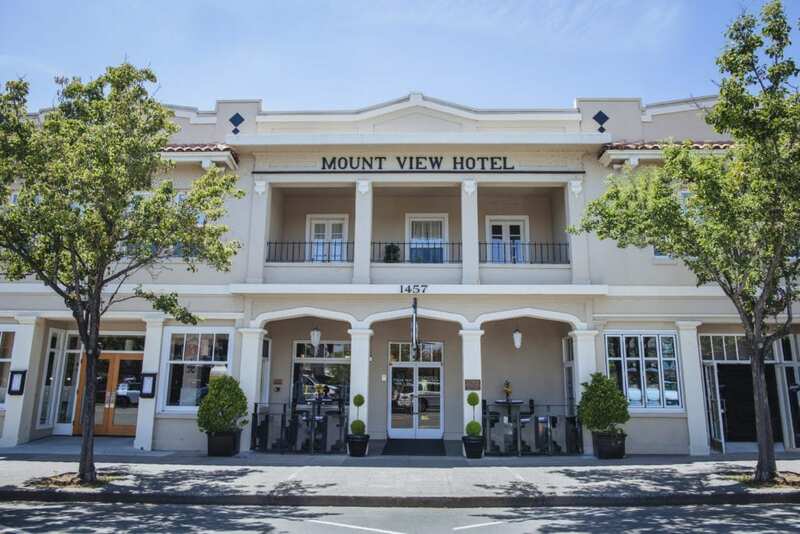 VOTED BEST BOUTIQUE HOTEL in NAPA VALLEY 2014 by the Northbay Bohemian and Celebrating over 100 Years of Hospitality, Mount View Hotel & Spa Napa Valley is a Green Hotel located in the heart of the Calistoga, Napa Valley. Experience the Art of Relaxation in our elegant accommodations, each of our 33 guest rooms, Winery suites and private Winery Artist cottages is individually appointed with it’s original art deco architecture in mind, mixed with contemporary accents to give you a relaxed and trendy vibe. Amenities includes featherbeds and down comforters, eco-friendly Aromatherapy bath products, Illy espresso machines, environmentally friendly Hydration Stations, iron and ironing board, hairdryer, terry robes, individually-controlled heating and A/C, flat screen TV, cable, i-pod dock, alarm clock, free WIFI high speed internet access and a $20 breakfast voucher to our restaurant Johnny’s. 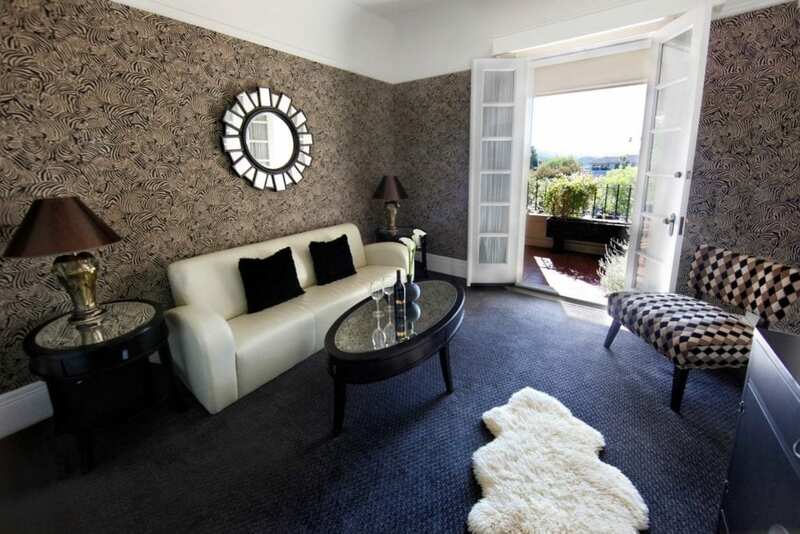 Be sure to visit the luxurious top-rated Mount View Spa Napa Valley for some much deserved pampering. We offer a complete range of body treatments by licensed aestheticians and massage therapists. Enjoy massage, facials, hydrotherapy, couples treatments, grape-seed scrubs, and soothing detox body wraps to promote relaxation, health and wellbeing. 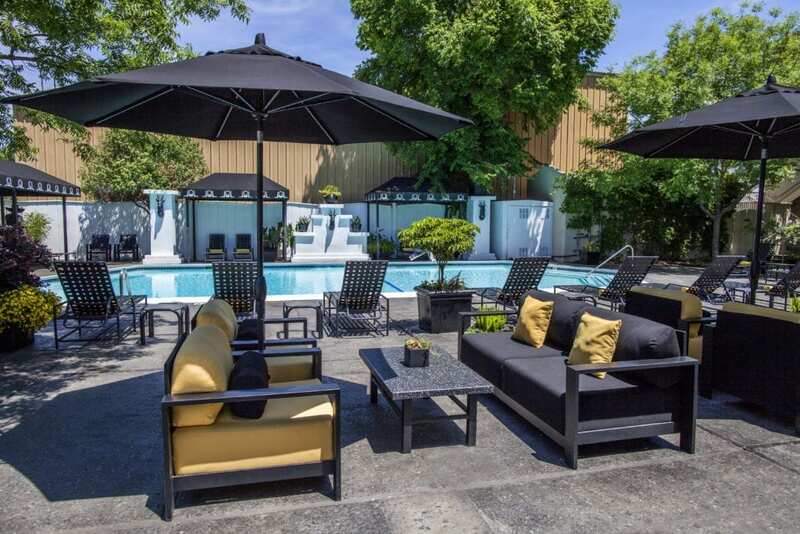 Our beautiful Backyard includes an outdoor heated pool, Mineral Whirlpool, cabanas, and a garden walkway that invites you to relax in comfort and style. Fridays, join us for complimentary wine tasting featuring a local winery. Our property has on-site restaurants “Johnny’s” and more…. 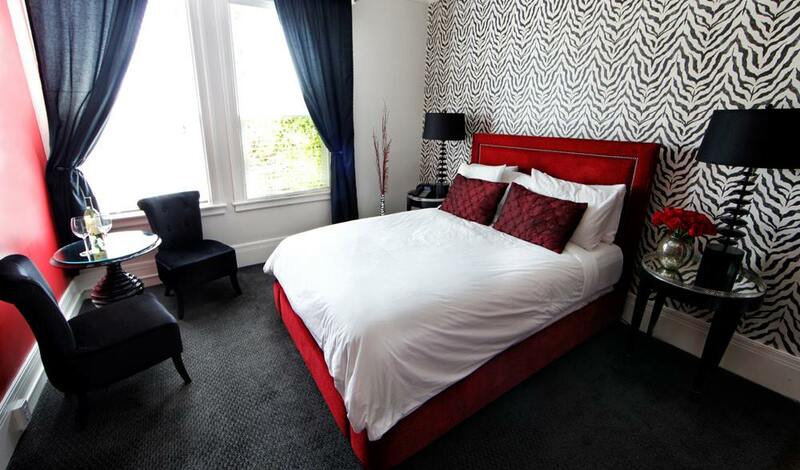 All this makes the Mount View Hotel & Spa an ideal place for a relaxing getaway.